Eric Hemme joins Challenger, Gray & Christmas, Inc. in Minnesota | Page 4 | Challenger, Gray & Christmas, Inc.
A native Minnesotan, Hemme comes to Challenger from Life Time Fitness where he spearheaded the company’s effort to build a sales pipeline for Life Time’s start-up corporate wellness application, growing the pipeline 30 fold. Prior to Life Time, Hemme worked for a number of leaders in the IT products and consulting space, including Gartner, Oracle, EMC, and Unisys. Hemme possesses a solid sales and client services background with exceptional leadership experience. As a sales representative with Gartner, Hemme held a 100 percent client retention rate and earned the company sales award. 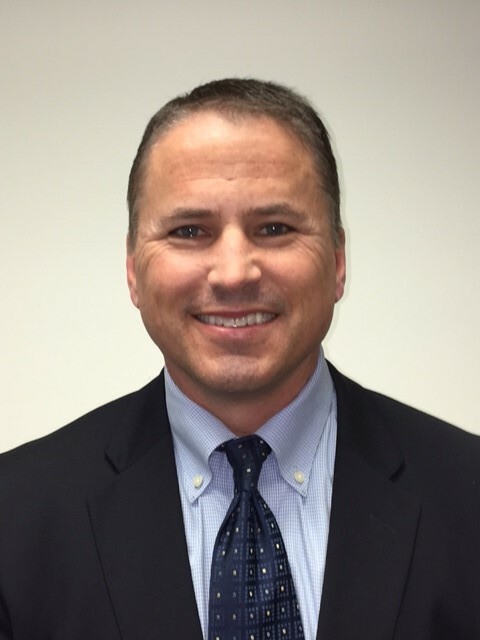 In his role with EMC Corp., Hemme increased revenue 350 percent, and as a Senior Sales Manager with New Horizons Computer Learning Center, Hemme led a team of 25 sales representatives and grew sales by 200 percent. He is looking forward to utilizing his robust local ties and building strong relationships in his role with Challenger, Gray & Christmas, Inc.
Hemme holds a Bachelor’s of Arts in Business Management from Gustavus Adolphus College in St. Peter, MN.